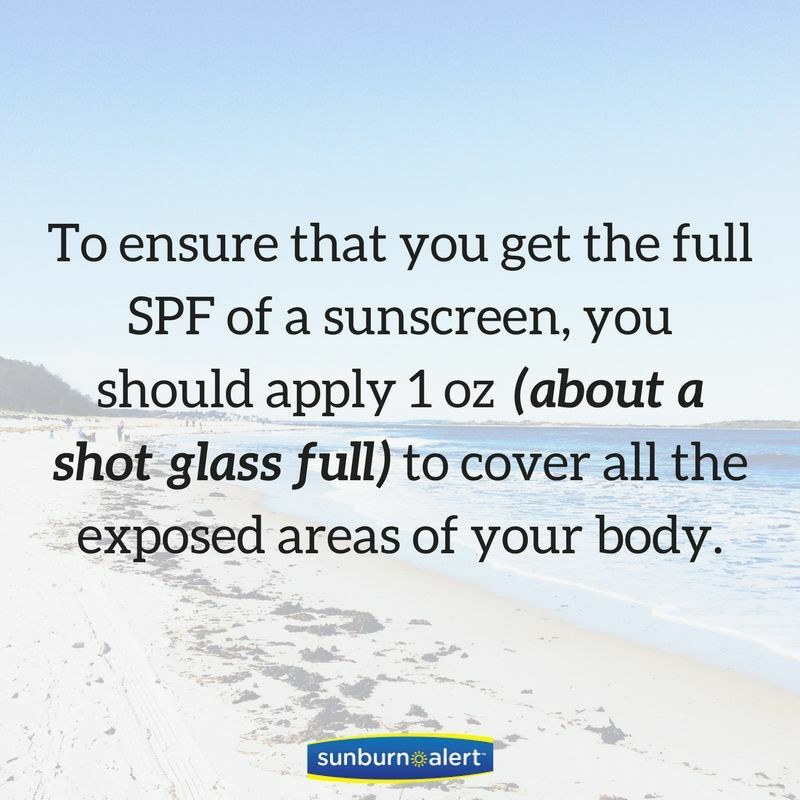 A friendly graphic from SunSmart Health Promotion Agency in New Zealand to help you stay informed on protecting your skin from the sun's damaging rays (UV radiation). 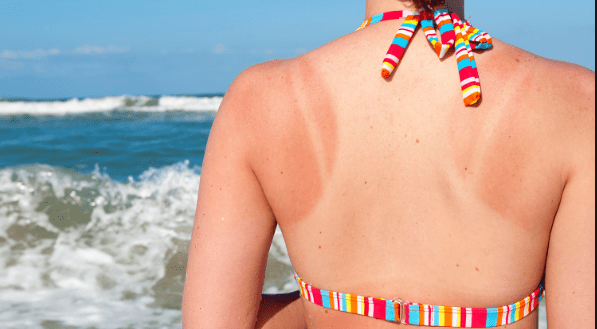 When caught early, skin cancers are almost always curable. 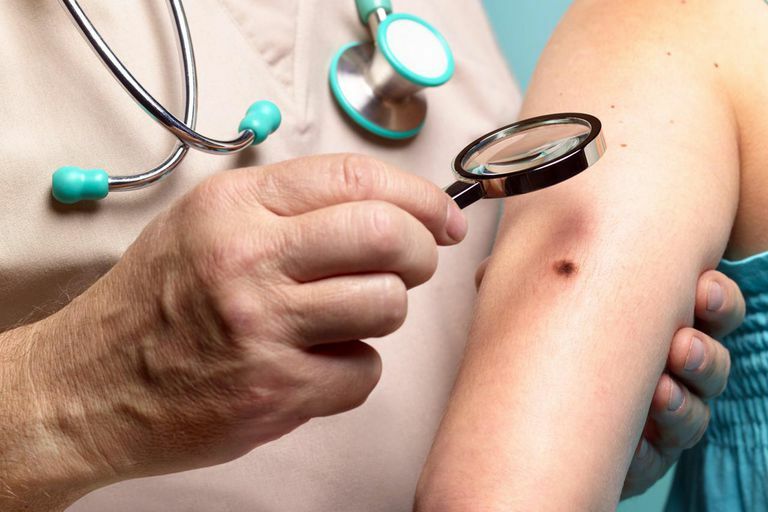 According to a new study, the sooner melanoma is treated, the more likely a patient is to survive. 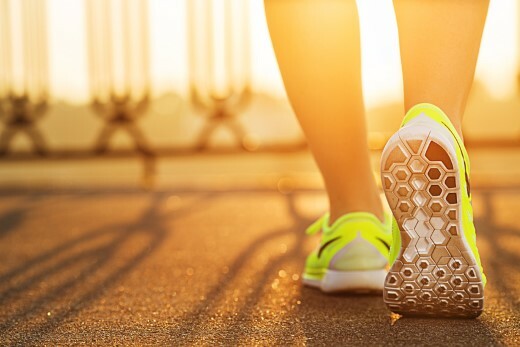 Researchers analyzed findings from more than 153,000 American adults diagnosed with stage 1 to 3 melanoma between 2004 and 2012. 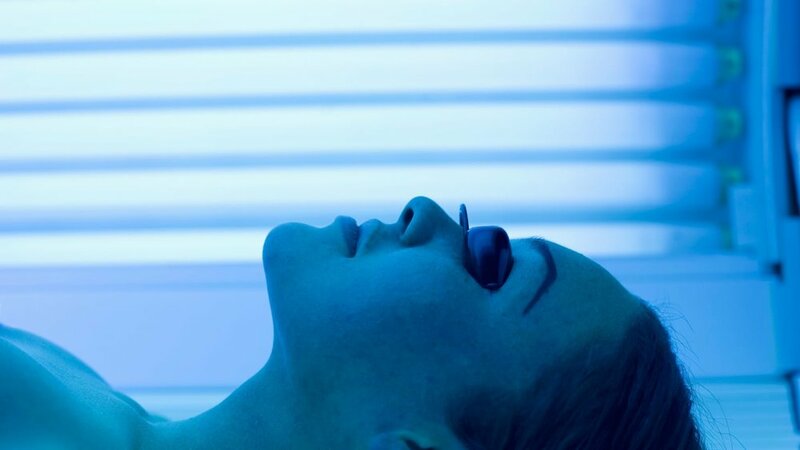 The results: Those who waiting more than 90 days for treatment were more likely to die -- no matter the stage of melanoma. They also found older men who had other health issues were more inclined to wait for treatment. It is imperative to get annual skin checks by your local dermatologist and perform at-home self exams. 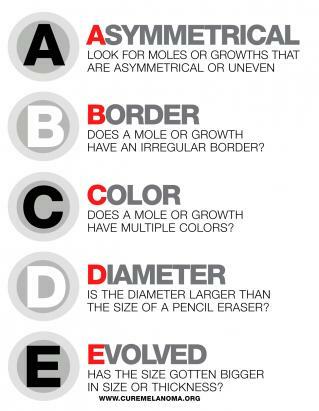 These regular skin checks will detect any unusual moles or skin formations that could be caused by the sun. 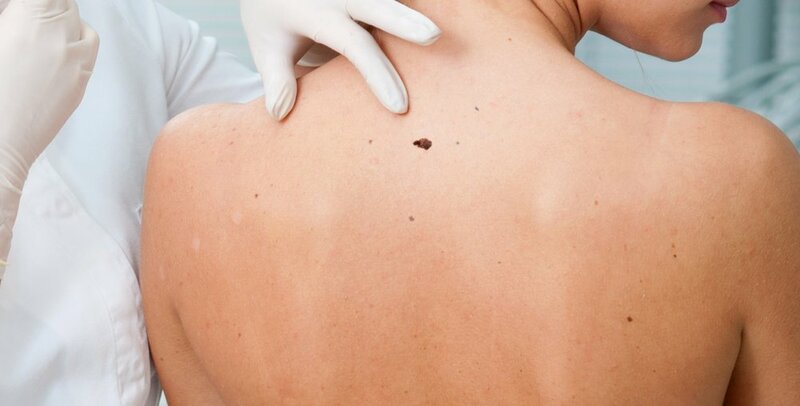 The American Academy of Dermatology even offers a free skin cancer screening called SPOTme®. Find a free Spotme Skin Screening near you.